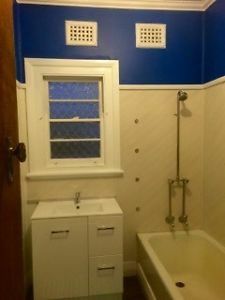 We have a bed available in a male shareroom in our sharehouse,","Your rent of $100 a week will cover all bills,","We are close to 3 major shopping centres and 2 industrial areas,","The bus will take you to either Joondalup, Whitfords or Burns Beach,","We are 2 stops from Joondalup for work, cinema, study or shopping and walking distance from Currambine shops for work, shopping or the cinema,","We are close to the beach and have an indoor pool,","We would prefer a non smoker as we are a smoke free house,","We are near farming areas for your 2nd year WHV regional work,","This will suit a backpacker or International student. 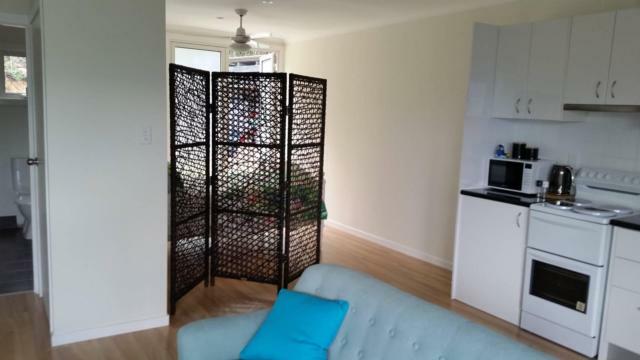 Hey guys :)","I currently have two rooms available for rent in my beautiful home in the heart of Currambine. It is a beautiful family friendly area with endless food, entertainment and fitness options only a short walk a way. ","You would be moving in with a friendly gal in her 20's and a chilled indoor cat. Current housemates have enjoyed their time here, but are taking the next big steps in their lives with marriage and home owning. This household has always been filled with chilled, young adults, who work hard during the week, but are up for a wine and a chat on the weekend. It would be so nice to find like-minded people to keep the good vibes alive! ","Bond $800 (per room)","Rooms are available for rent from the 1st of March. ","Room 1: Master Bedroom with ensuite, celling fan, double wardrobe, queen bed and direct access to outdoor courtyard. 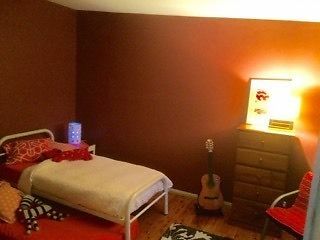 $195 per week (bills included)","Room 2: Spacious unfurnished spare room with double wardrobe and shared bathroom. $160 per week (bills included)","Couples are more then welcome, but please expect a $15 increase in rent. ","Ideal applicants will be clean, mature, friendly and respectful towards the cat. ","If you are interested in the place please text me!! I will endeavor to answer any questions you have and organize a viewing at your nearest convenience. Preferably looking for Asians (we are a Chinese family of 4) and singles (no couples or families). ","2 furnished rooms available for immediate rent. Furnished with a single bed with mattress/pillow/sheets, a desk and chair, a wardrobe and AC/heater each. 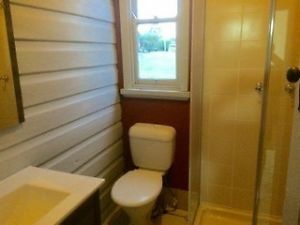 ","Shared bathroom & toilet. 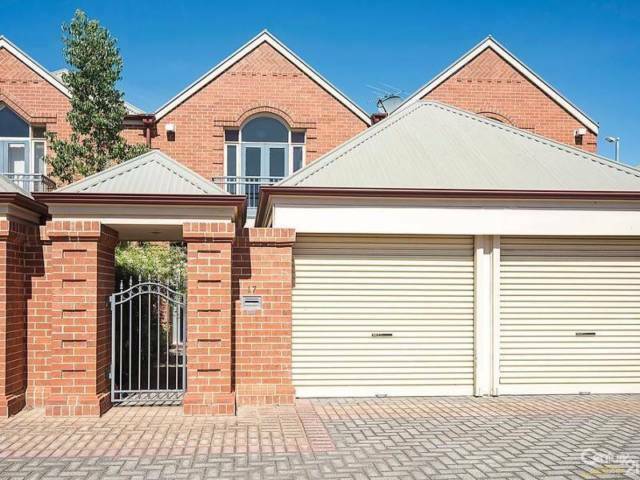 ","Walking distance to ECU (Joondalup) - Joondalup Lakeside Shopping Centre - Candlewood Shopping Centre (IGA, Domino's), bus stops (474 and 473) - Joondalup train station - opposite HBF Arena Joondalup. 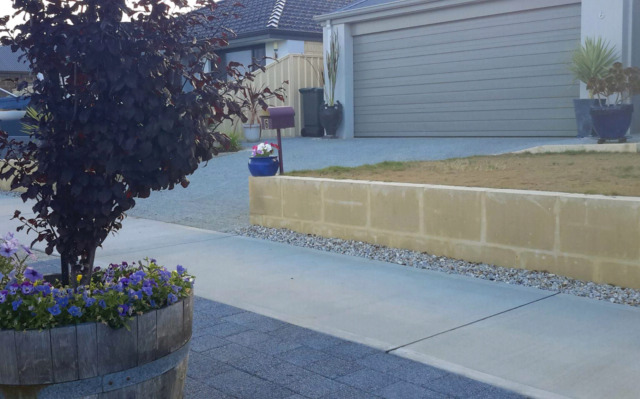 ","Great location for students of ECU/TAFE etc., or people working around the Joondalup vicinity. ","Wifi, air conditioning, TV, washer/dryer, kitchen, free parking, hangers, iron, laptop, friendly environment available. ","No smoking or pets allowed.